Islamic State radicals and their supporters started a Twitter campaign against Americans under the "WeWillBurnUSAgain" hashtag, saying they are going to repeat 9/11 attacks. 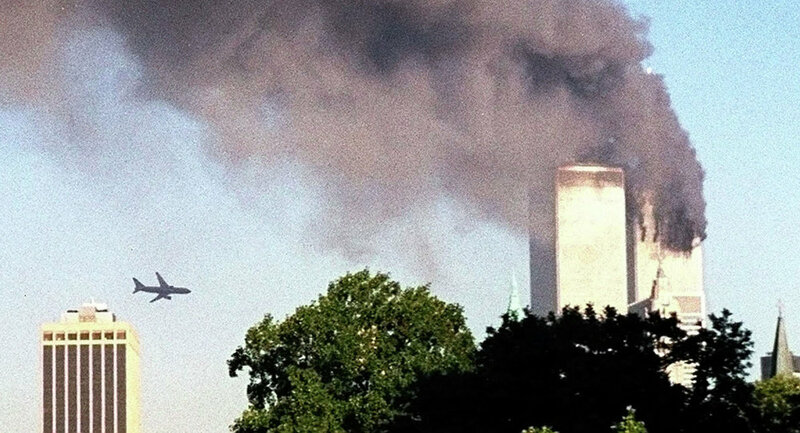 MOSCOW (Sputnik) – Islamic State radicals and their supporters have launched a Twitter campaign against Americans under the "WeWillBurnUSAgain" hashtag, referring to the 9/11 attacks, the SITE service, which monitors the online activity of extremist groups, warns. "In a time of lone wolf attacks, and Americans and other Westerners pledging to the Islamic State, this kind of campaign should not be taken lightly," SITE Director Rita Katz stressed on Friday. According to SITE, about 10 Americans were indicted for attempts to act on behalf of the ISIL in recent weeks and many more are propagating the extremists' values on Twitter. "This Twitter campaign, along with other ones like it in the past, shows the Islamic State's skill in forcing itself into Western conversations," Katz said, adding that the "WeWillBurnUSAgain" hashtag and the content tweeted by IS "shows a unified and structured method of online mobilization by the Islamic State and its followers." We will repeat September Elven again but this time more effective and more stronger #WewillBurnUSAgain"
ISIL, also known as the Islamic State of Iraq and Greater Syria (ISIS) or the Islamic State of Iraq and the Levant (ISIL),is a jihadist militant group that operates mainly in Iraq and Syria where it has captured large territories and declared a caliphate on the areas under its control. ISIL affiliates also operate in North Africa, Yemen, Pakistan and Afghanistan. "@_IMEEMl_: we don't joke you still remember you'll see us again soon ________ #WewillBurnUSAgain http://t.co/moJ8e8PJIH"
The group is known for its online videos depicting the executions of foreign hostages. ISIL recruits new members from different parts of the world, including from Europe and the United States. The extremists use social networks as a tool to recruit young teenage fighters. According to recent estimates by US intelligence officials, some 20,000 foreign fighters including 4,000 people from Western Europe have joined ISIL in the last three years.